Have you seen these yet? Not positive where I ran across these (probably Pinterest), but they are super cute and will make great stocking stuffers or teacher gifts! 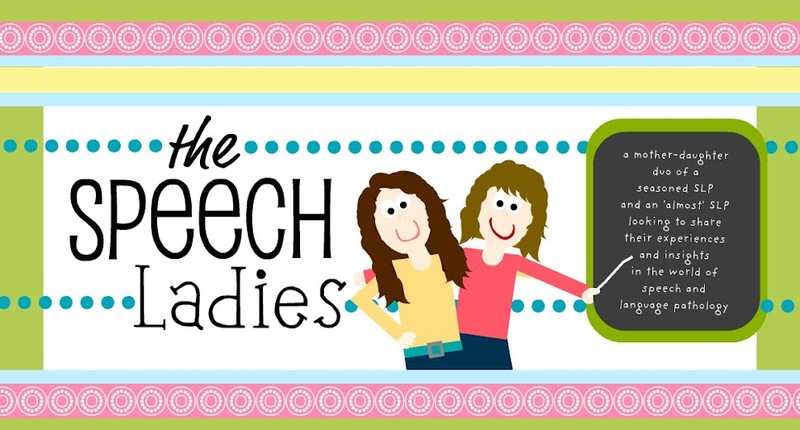 Just print off the poem and glue to a box of green Tic Tacs! You can print the poem off in a Tic Tac ready size here. (Sorry I don't know who origianlly came up with this, so I can't give credit to them.) I have already given some of these out and they are big hits! Holiday spirit can't be found? 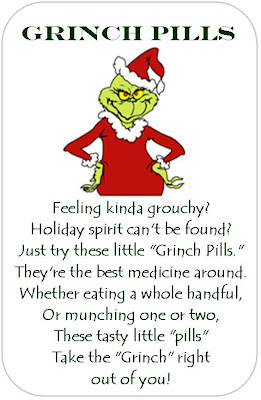 Just try these little "Grinch Pills". They're the best medicine around. Take the "Grinch" right out of you! you'll be a smiling fool.